Go to AFatherToYou.com just before the webcast to join. 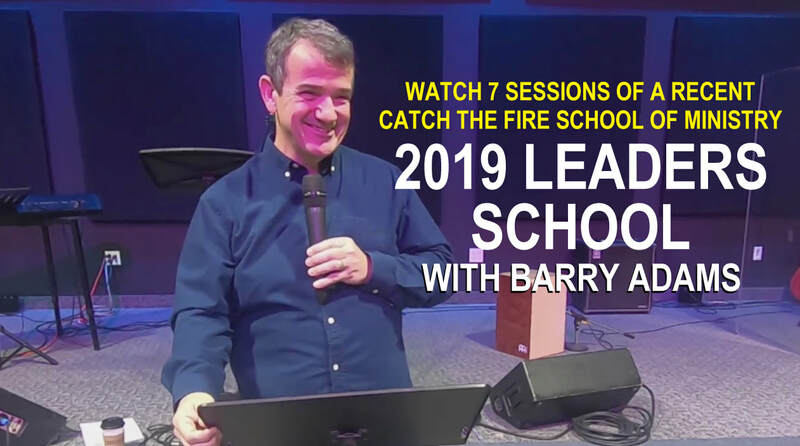 This is a series of 22 short videos where Barry Adams simply shares from his own life experience how he is learning to practically live in his Heavenly Father's love as Abba's much loved little boy every day. To mark 20 years of sharing the Father's Love Letter in January 2019, we have re-introduced the original 1999 sermon illustration version on YouTube with special permission from Mercy/Vineyard Publishing. We have also created a 20th Anniversary Edition that you can also share with your friends! We recently launched a brand new series of chat conversations that will help you practically see just how involved The Trinity is in your everyday life! But take note... You may need to engage your childlike imagination to envision to make it more personal to your own journey!